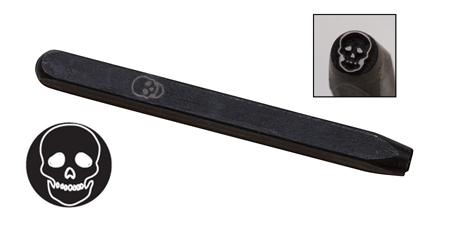 This skull metal design stamp is used to stamp on a wide selection of our deburred stamping blanks. 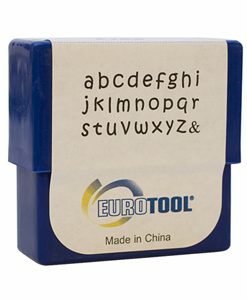 These Elite Design stamps are square vs. round. 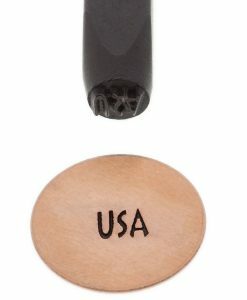 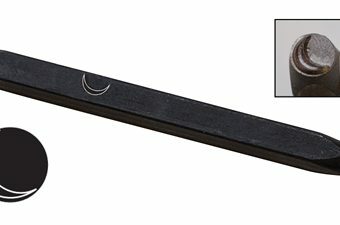 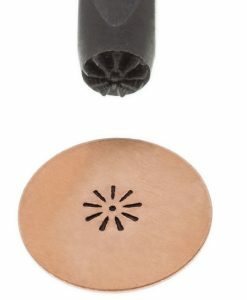 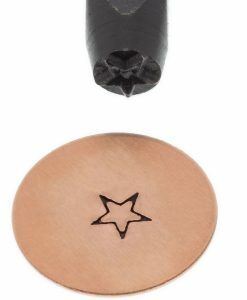 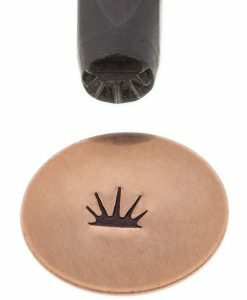 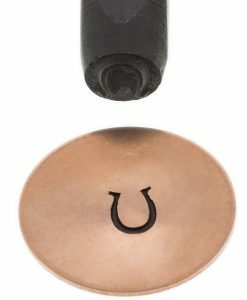 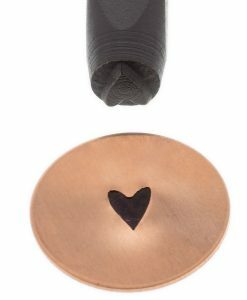 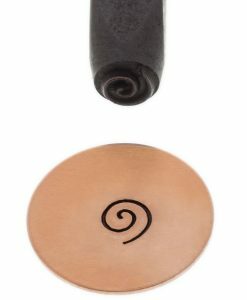 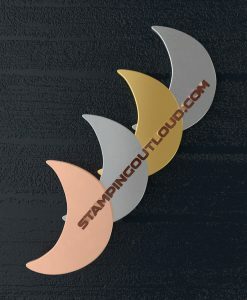 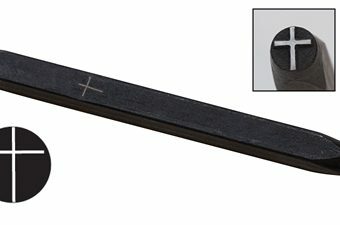 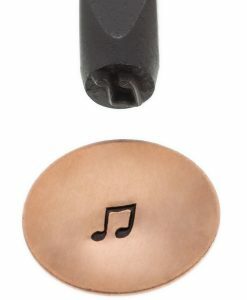 This simple, yet effective design allows jewelry stampers to secure a uniform grip. 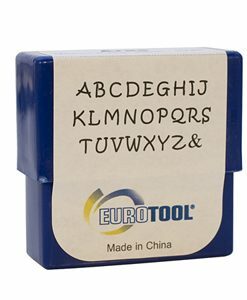 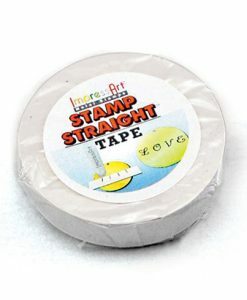 This promotes accuracy and efficiency as you can quickly switch between stamps without having to keep guessing if the stamp is straight or not.